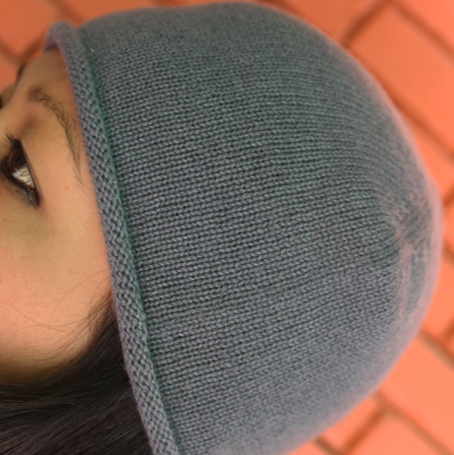 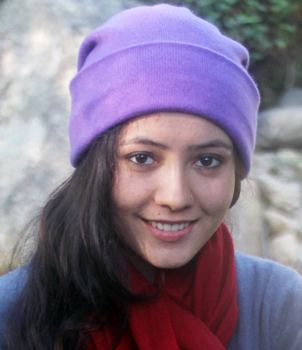 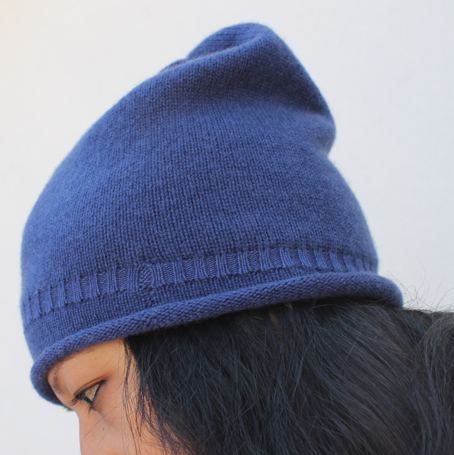 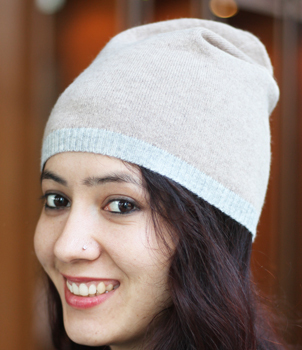 Our super luxurious 100% Cashmere Knitted Hats, Made from pure cashmere, all our hats is a versatile shape, you can win differently style, it looks awesome for men’s and women’s, it is free size, a closer fit, can be worn loosely. 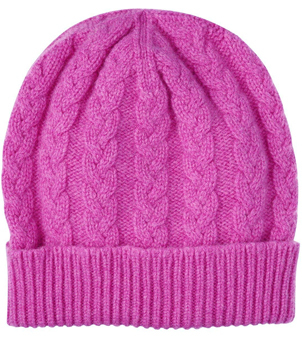 Our environmental friendly hat is the best for any age group to make you warm and cozy. 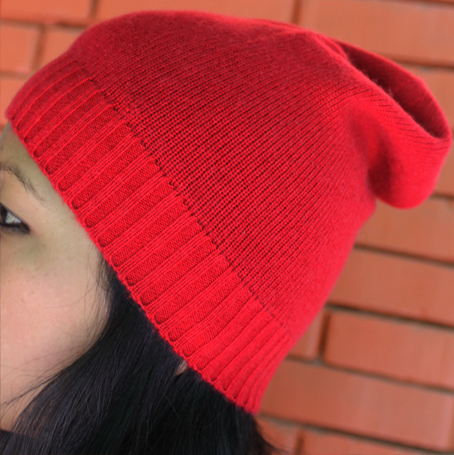 Weaving Methods: 2 PLY Flat Plain Knit in High Thickness Gauge.